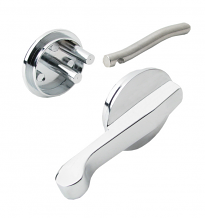 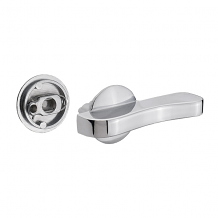 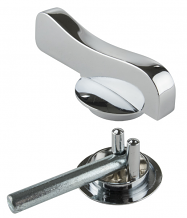 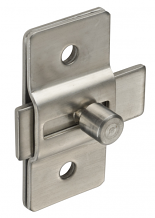 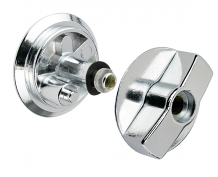 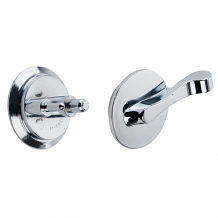 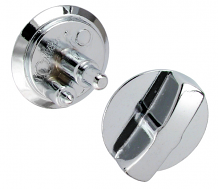 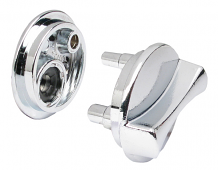 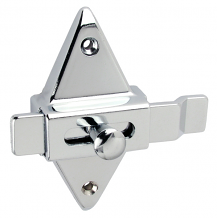 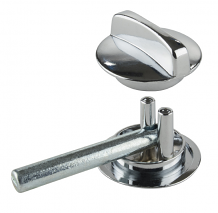 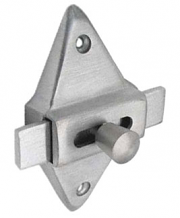 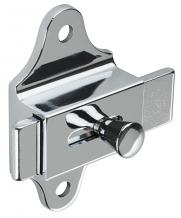 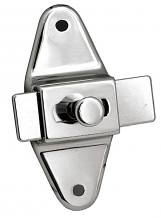 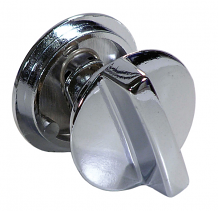 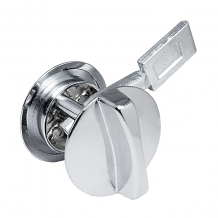 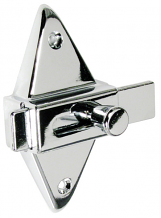 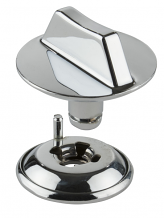 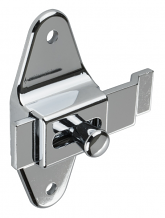 Equiparts carries a wide selection of latches for toilet partition stall doors. 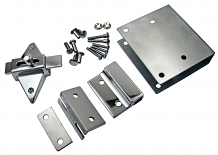 Our inventory includes ADA lever partition latches and latch sets, a variety of concealed partition latches and latch sets, latch fix-it kits for both inswing and outswing restroom stall doors, slide latches, throw latches & more. 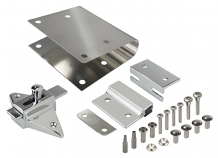 Call 1-800-442-6622 for pricing or with any questions.